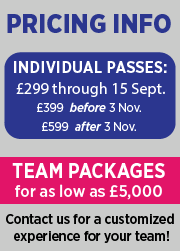 Mark your calendars for the WOTC Europe 2019 — November 2019, . Check back soon for the registration, agenda, speaker and sponsor details. To learn more about how to you can be part of this event, contact Allison Cohen at acohen@thechannelco.com. THE WOTC EUROPE site is currently under development please check back often for content updates. 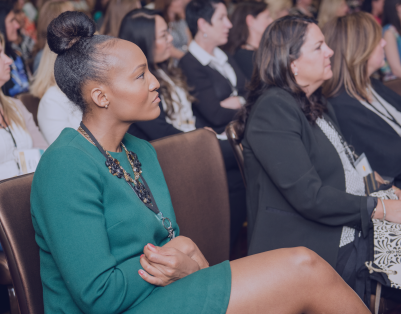 Held for the second time in Europe, the Women of the Channel Summit Series, which attracts over 1,000 attendees worldwide, is for leaders making a meaningful difference in advancing diversity of their organizations and promoting women in business. 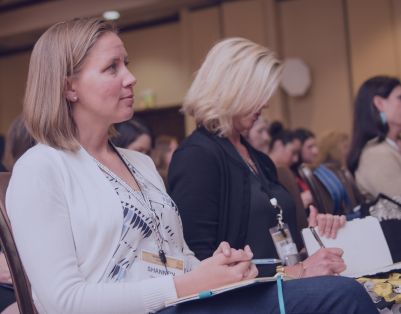 Created to inspire and connect women working in technology, Women of the Channel provides best-in-class thought leadership, interactive panels and new content that will help you develop your personal, professional and corporate goals. Women in the IT channel and technology industries need to develop a voice and strategy to tackle the big challenges faced by women and organizations. Emerging and established women leaders must understand how to thrive in an era of rapid technology innovation, business model evolution, and the need to constantly acquire new skills. These women must plan carefully for what’s next as professionals focus on transforming their organizations, managing in a new era, attracting millennial talent, and managing diverse and remote teams. Women of the Channel Europe brings together today and tomorrow's leaders to tackle these challenges together. 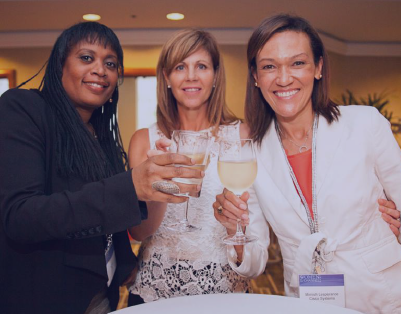 Connect with a diverse group of women IT channel executives and managers across all career levels and job roles within European IT organizations and Channel Companies. 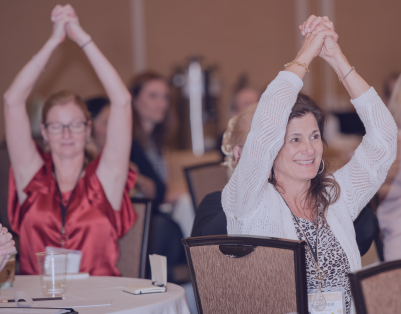 Advance your personal and professional development with the Summit's best-in-class thought leadership, interactive panels and new content. Gain strategies on how to develop and retain female talent. Learn how to improve your company's culture while promoting diversity and equality. Hear inspiring stories from today's successful women tech leaders and get the tools you need to confidently advance your career. No refunds will be given for cancellations made after (60 days) September 14, 2018. Cancellations prior to September 14, 2018, must be made in writing through email to Colleen Altif at caltif@thechannelcompany.com in order to receive a refund. If you are unable to attend, you may substitute your registration to another attendee for this event. This must be done no later than Thursday, November 8. Registrations cannot be transferred to future Women Of The Channel events.